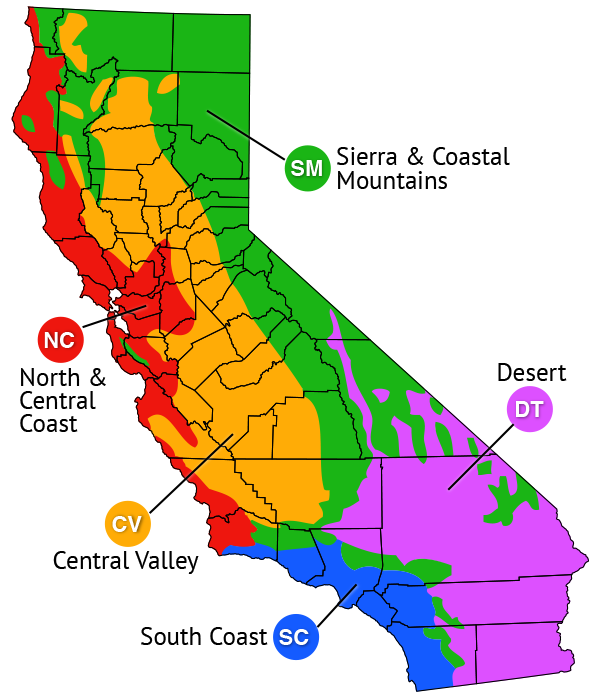 Suitable for all California regions, but requires full sun and moderate water. 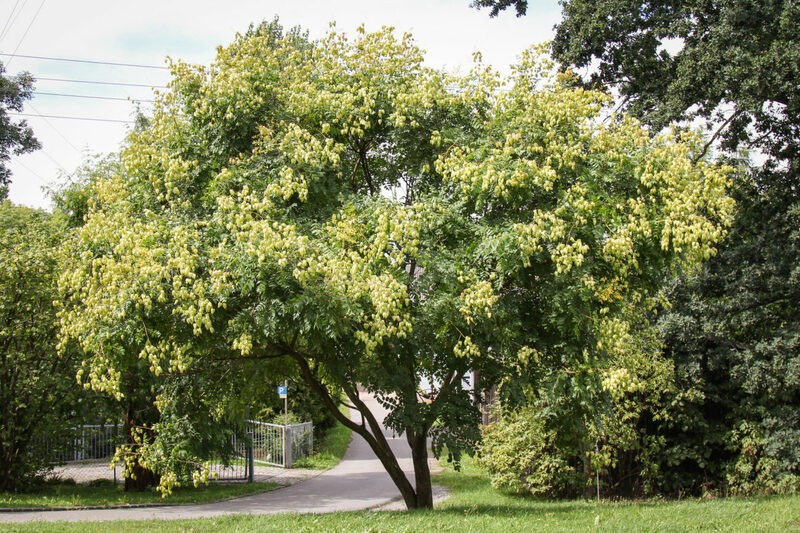 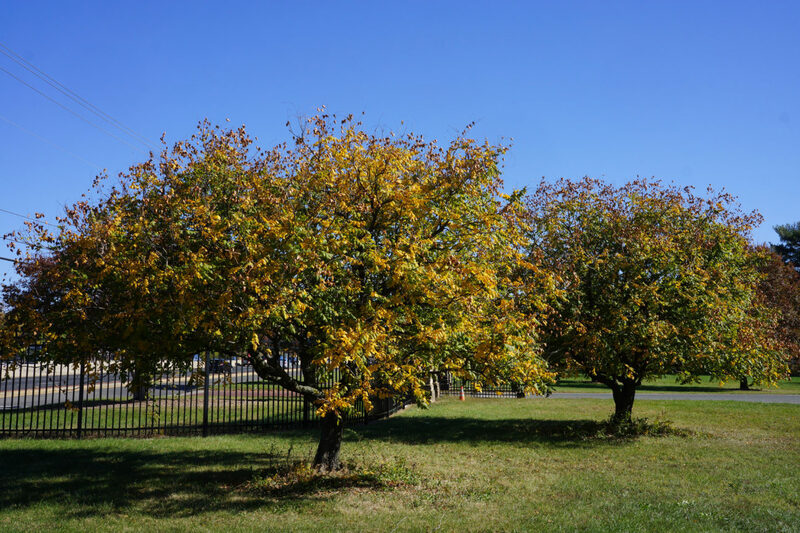 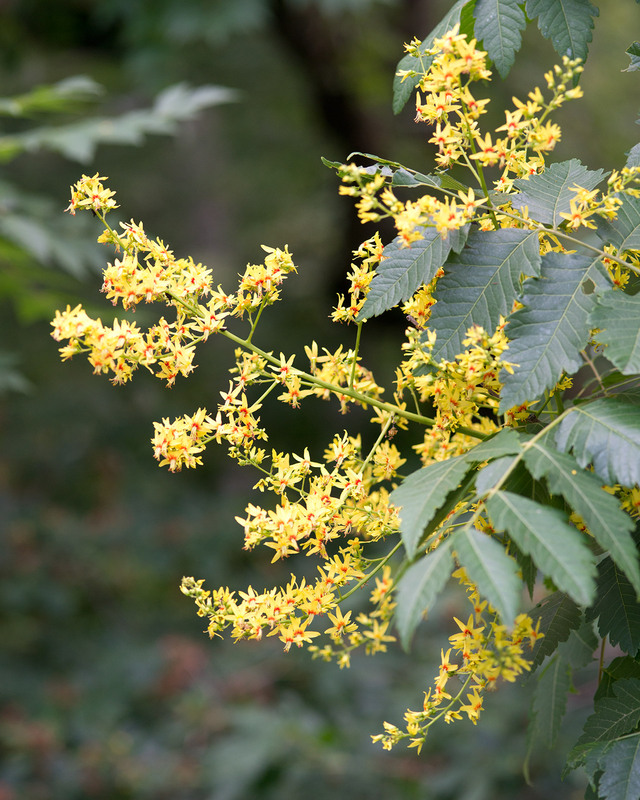 Trees will grow to 20-35 feet in height with open branches; deciduous with large green compound leaves that can turn yellow to gold in the fall. 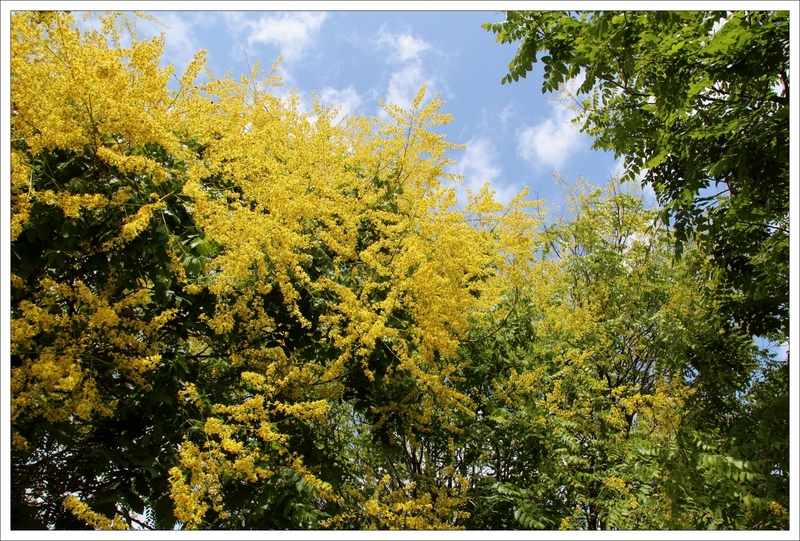 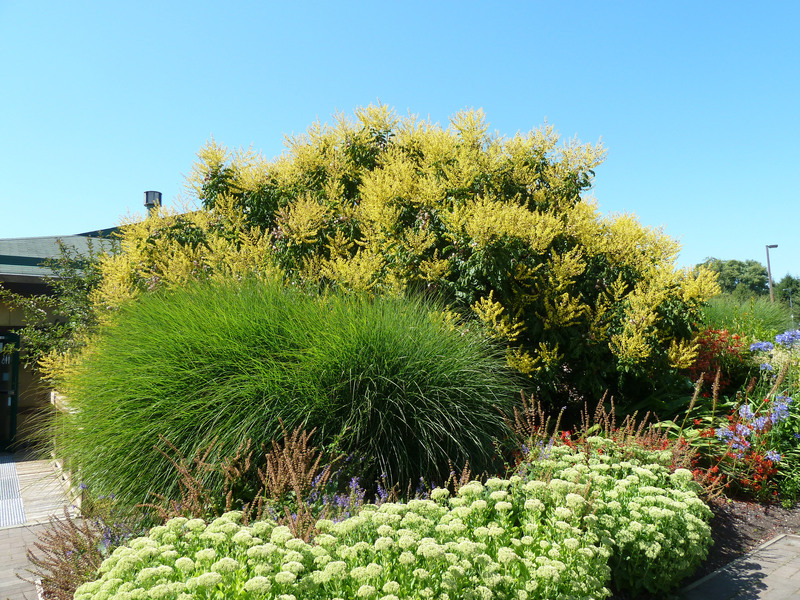 The flower bloom is very impressive with large clusters of yellow flowers in early summer. 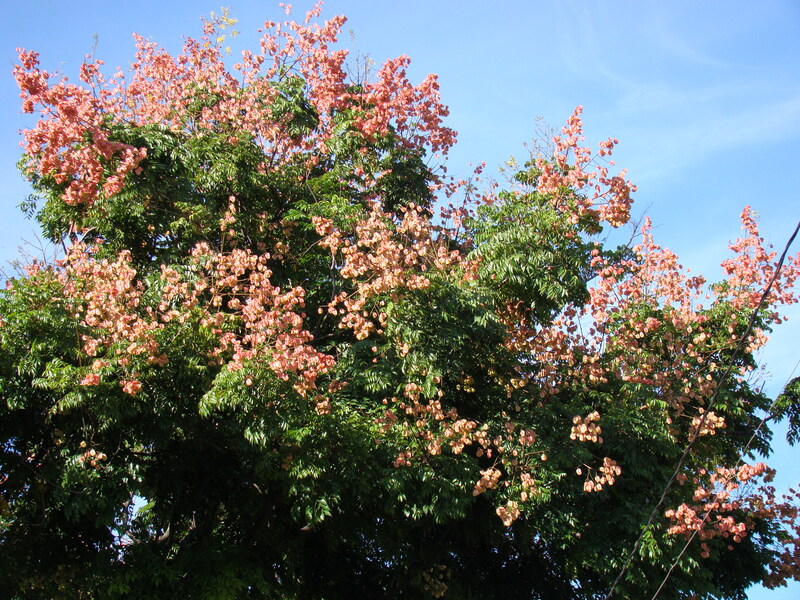 Fruit capsules are red when young and then mature to shades of brown. 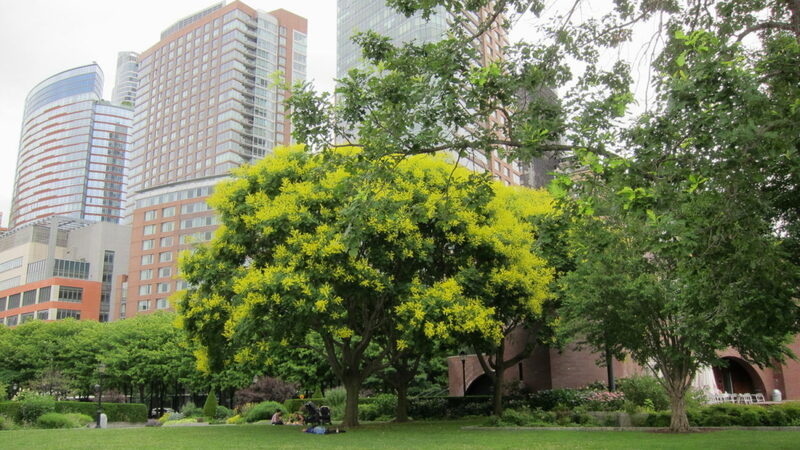 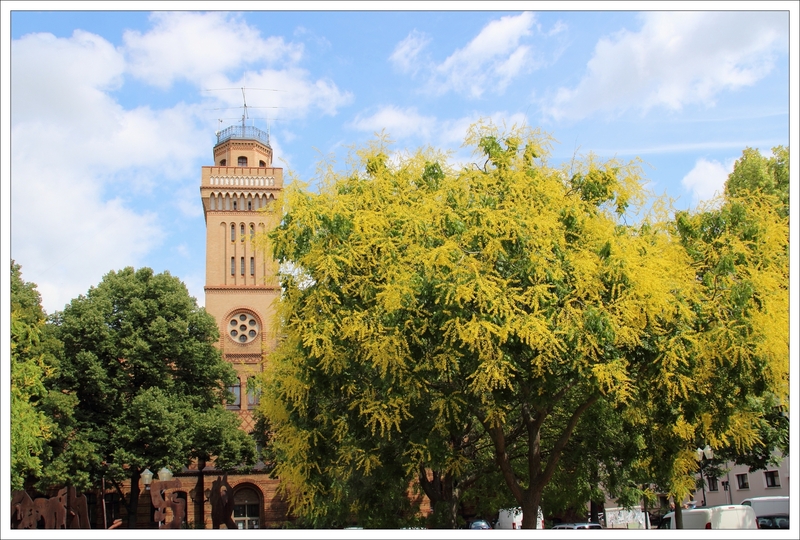 This tree can handle heat, cold, drought, wind, and air pollution. 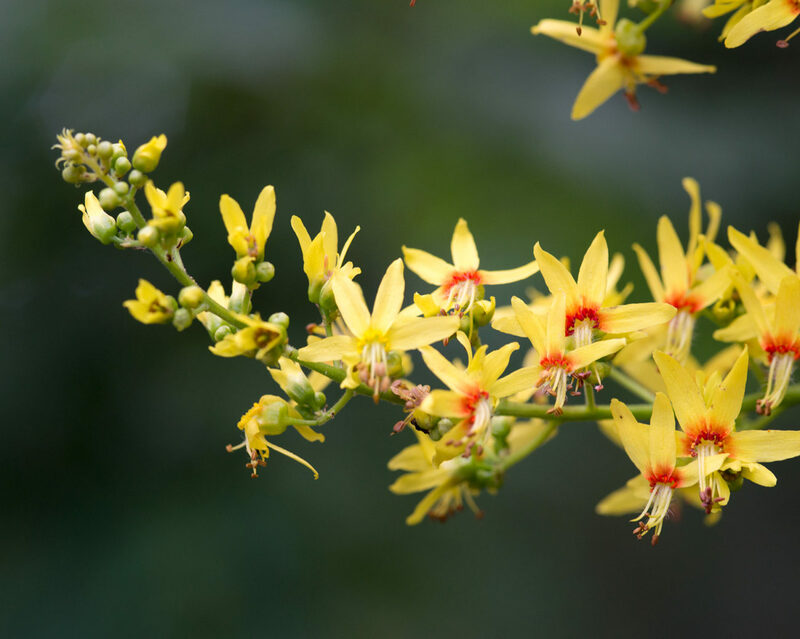 'Coral Sun' does not flower and has coral stems. 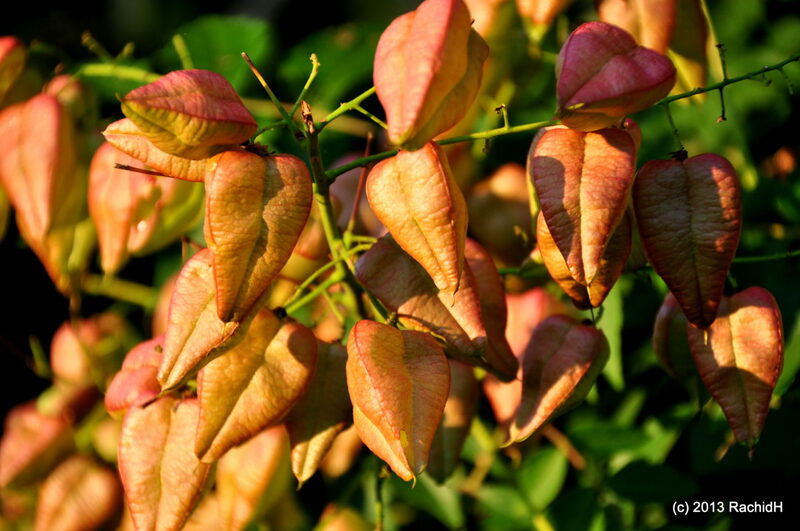 'Rose Lantern' has seed pods flushed with pink, and 'September' blooms a month after the species.